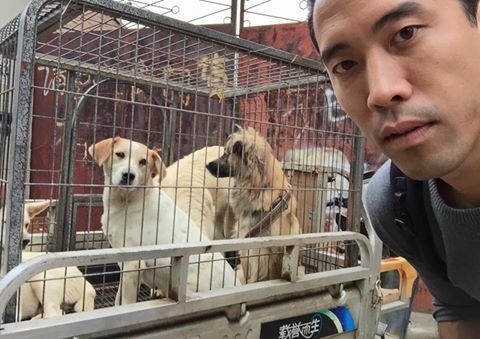 Marc Ching’s plight to save animals has reached new heights. 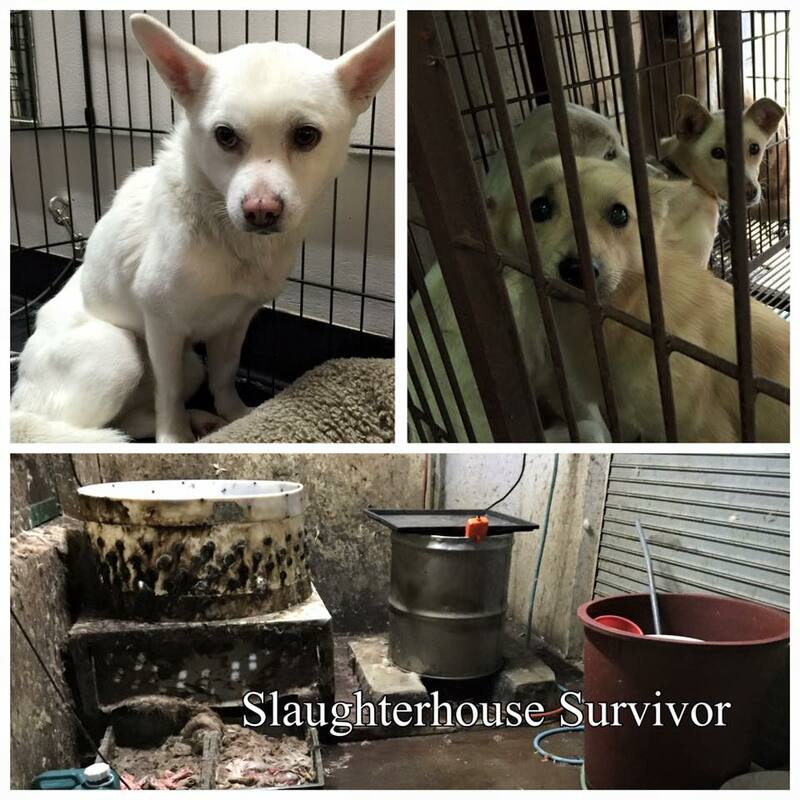 I have have been in direct contact with this savior of dogs and other creatures alike – to follow Marc’s next big journey to save those who cannot save themselves. Mainly visiting South East Asia, Marc will start on March 2 and move across North Vietnam, Cambodia, Thailand, China and South Korea in nine days. He’ll visit the 11 slaughterhouses he has picked, and he’ll fight for the freedom of those who don’t have a voice. He is putting his money where his mouth is, and risking his very own life for a cause he is utterly passionate about. “I think about death. I think about dying, and losing myself in that abyss. I think about my children, about my wife. And I think about how the world I built with these hands, if it could exist without me. I think about what the end would be like. I wonder if I will be afraid. I wonder if they would cut me into pieces and torture me in that same way. I wonder when I breathe the last thing I could breathe, if I would close my eyes and remember that moment for eternity. I wonder who my children would grow to be without me. And if my foundation would extend past my life and become something short of what I would call a miracle. I think about not living. But then I think about all those dogs trapped there dying. I think about the way I watched as they were crucified. I think about the first dog I watched them torture alive. Then I think about Chosen, the dog they ripped out her eyes. I carried her into the mountain top as she bleed into my heart. We both died there that night, burying a piece of who we were on that mountain side. Spreading word about his endeavors, and making the world more aware of the cruelty against animals is only part of the battle…and unlike Marc who is risking his life, sharing a link on the Internet costs us nothing but a few precious seconds.